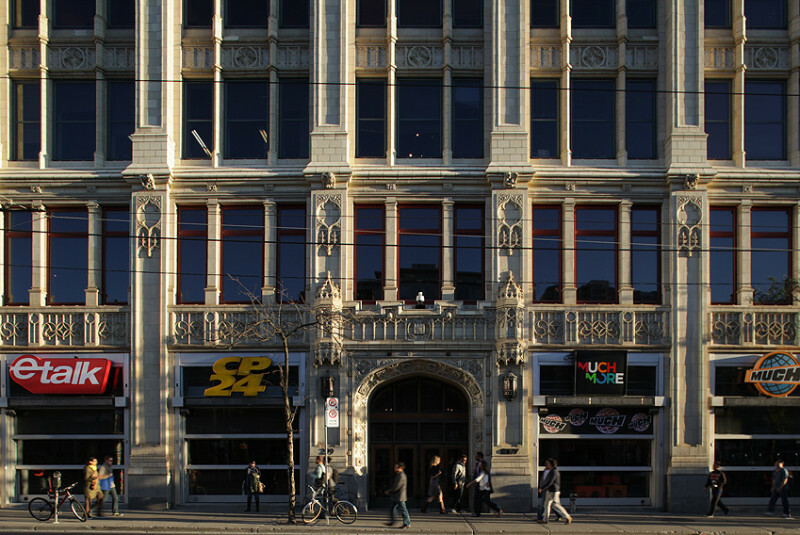 The Wesley Building was designed by Burke Horwood & White in 1913 to house the Methodist Book and Publishing Company (later the Ryerson Press). 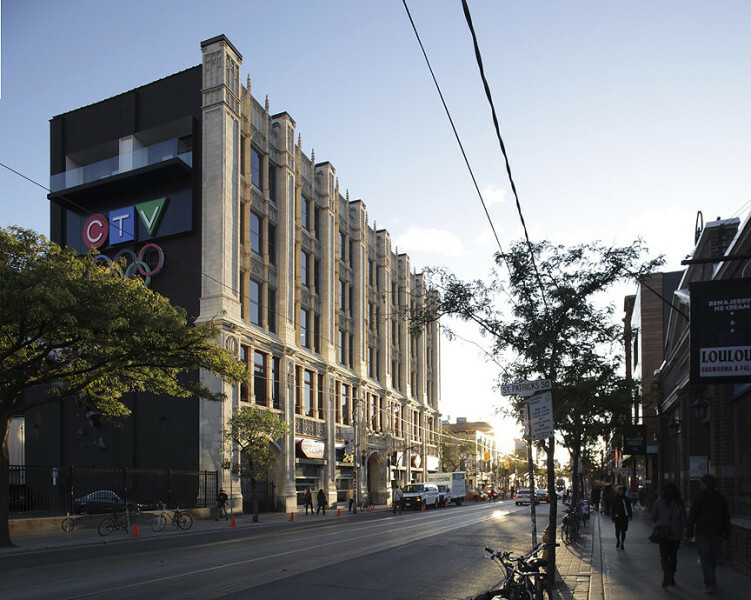 This broadcasting building is a designated heritage property, distinctive for its fine cream-coloured terra cotta tile cladding and ornamentation. 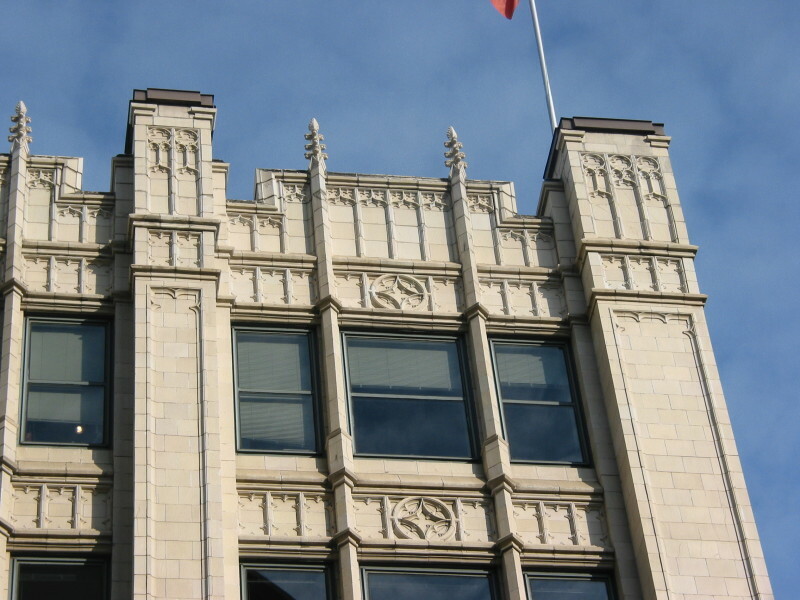 ERA was retained to oversee the restoration of the terra cotta tile exterior. 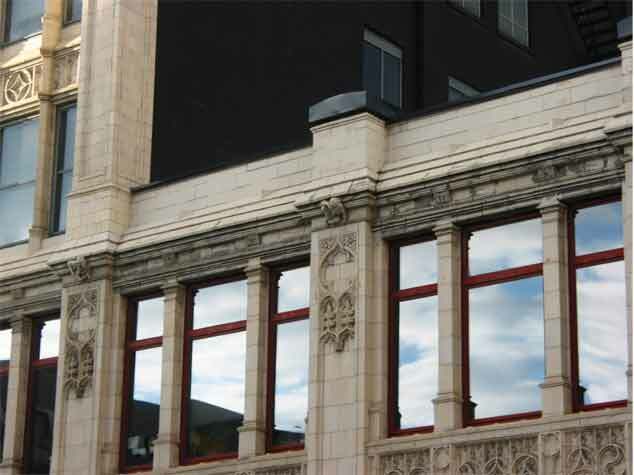 This work involved extensive on-site building analysis and documentation connected to digital schedules to provide a long-term maintenance plan. 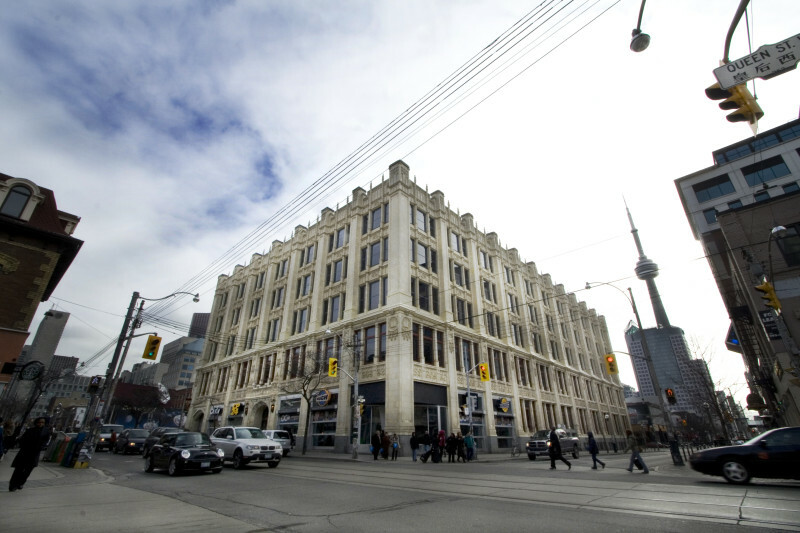 This phased project was completed over five years. 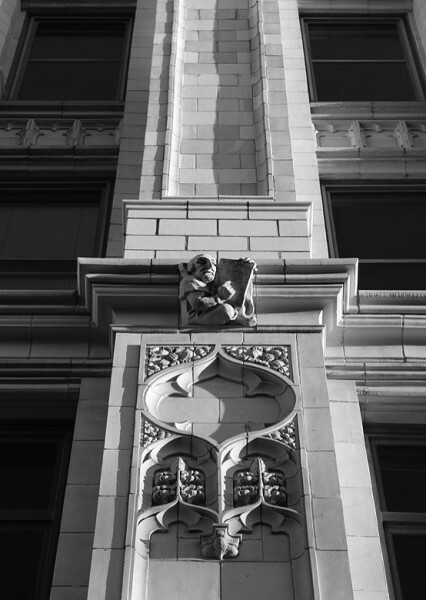 ERA continues to provide consulting services for heritage work.